Join our free and all-inclusive celebration, October 19th from 4:00 to 6:00 pm at the Joseph H. Edwards Active Adult Center, 230 North Union Avenue, Pueblo. The gala will feature a Chocolate Extravaganza buffet, an exotic coffees and teas bar, a sea trivia contest, and dancers. 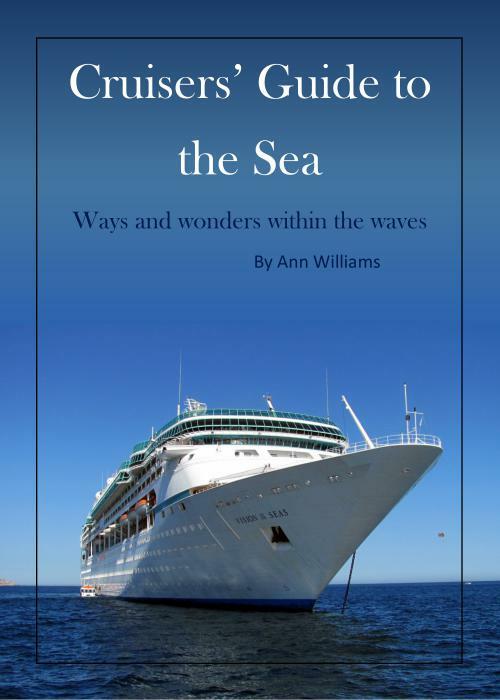 Cruise ship lecturer Ann Williams will present “Romancing the Sea: Sea Horses, Octopuses, Sea Turtles, and the Heroes Fighting to Save Them.” See BreathtakeByways Presentations page for more information on the program. Prizes will be awarded to attendees wearing the best cruise ship apparel. Everyone will receive a lucky ship’s bell as well. Call SRDA at (719) 553-3445 for more information. Sign up by October 17th and be entered in a drawing for one of ten Colorado adventure novels by Ann Williams.